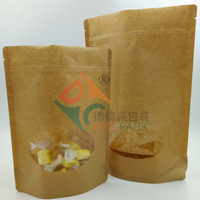 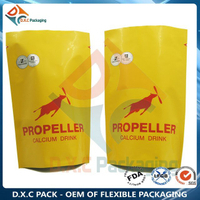 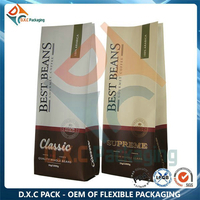 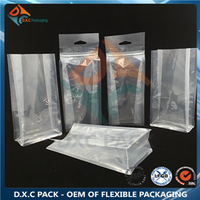 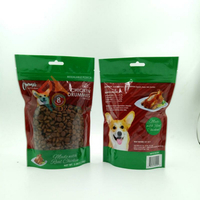 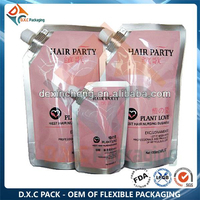 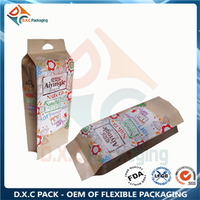 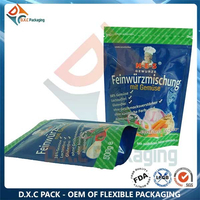 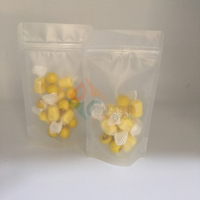 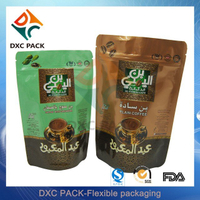 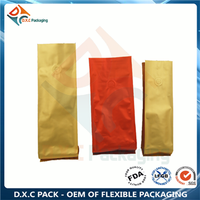 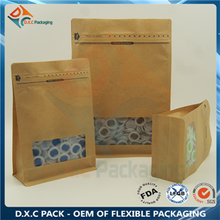 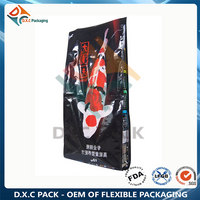 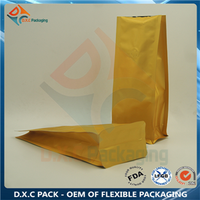 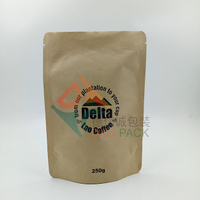 Maybe you are a kraft paper flat bottom bag purchasing manager, who are looking for high quality kraft paper flat bottom bag, and DXC PACKAGING are a professional manufacturer & supplier that can meet your needs. 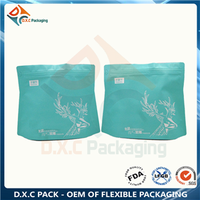 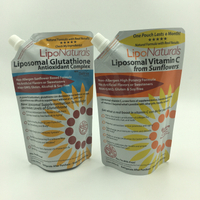 Not only kraft paper flat bottom bag we produced have certificated the international industry standard, but we can also meet your customization needs. 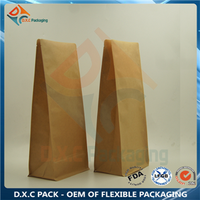 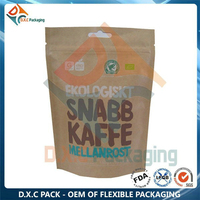 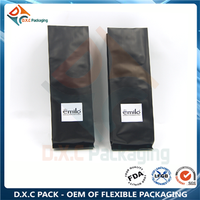 We provide online, timely service and you can get professional guidance on kraft paper flat bottom bag. 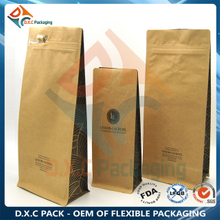 Don't hesitate to get in touch with us if you are interested in kraft paper flat bottom bag, we won't let you down.